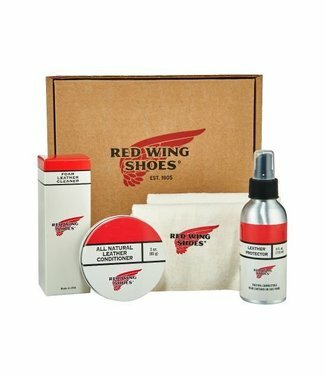 Use this kit to lengthen the life of your footwear with prod.. 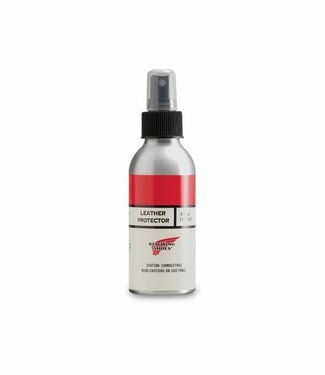 Foam Leather Cleaner 4 oz. 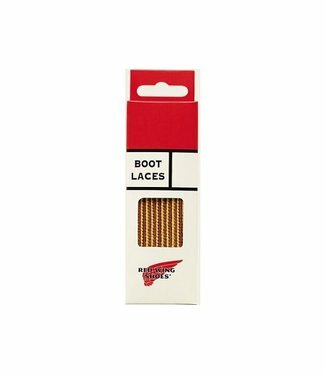 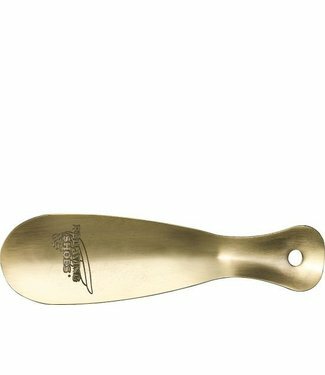 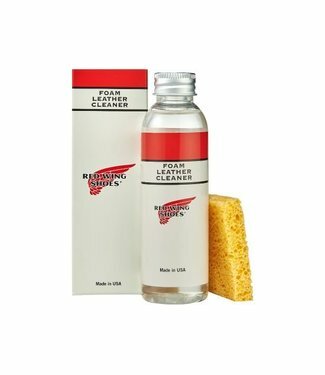 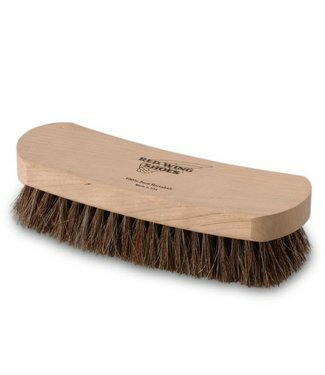 This Foam Leather Cleaner creates a foam and lifts ground-in..
Their universal Brush is constructed using 100% horsehair an..
Red Wing Leather Protector Spray prevents water, salt and ot.. 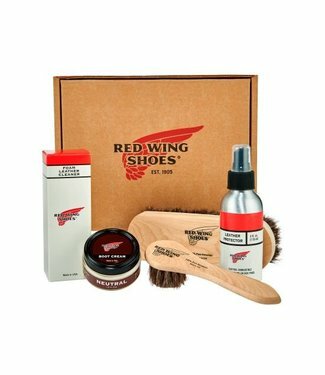 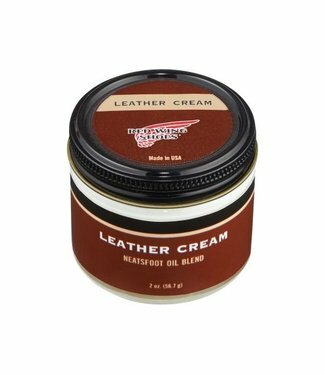 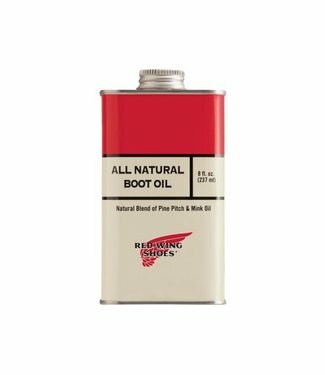 The main purpose of the Leather Cream is to hydrate the leat..
Red Wing Boot Oil is designed with all-natural ingredients a.. 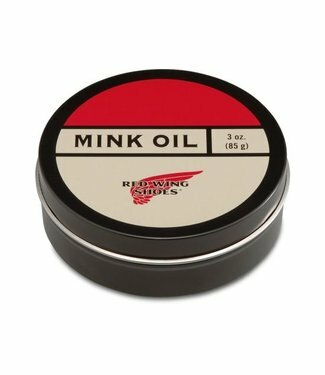 This Mink Oil Conditioner is designed with mink oil, lanolin..